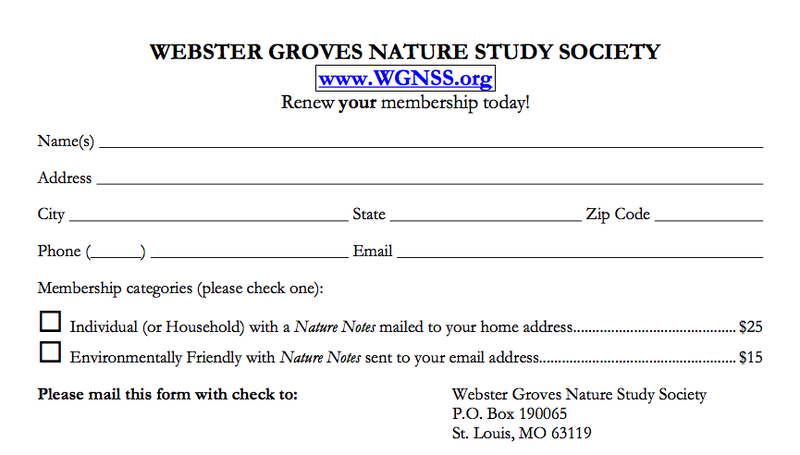 All profits from the sale of the book are used by the Webster Groves Nature Study Society to fund programs in nature study and education. 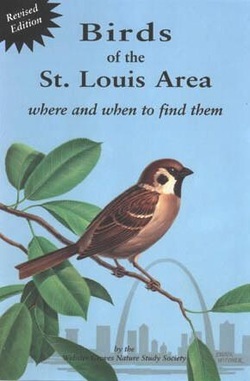 Complements identification information in popular field guides with specific advice on where and when to find birds in the St. Louis area. Describes more than 120 locations to observe birds, all within 50 miles of the city limits. Provides detailed directions to each location supported with 17 maps.